Miss Redgal(Tamika) is a socialite, event host, and professional make-up artist; your 21st century renaissance woman! Lover of all thing's fabulous! She is the blog editor of Fabulouslyred.com! She dreams glam, glitz, and all things gaudy! 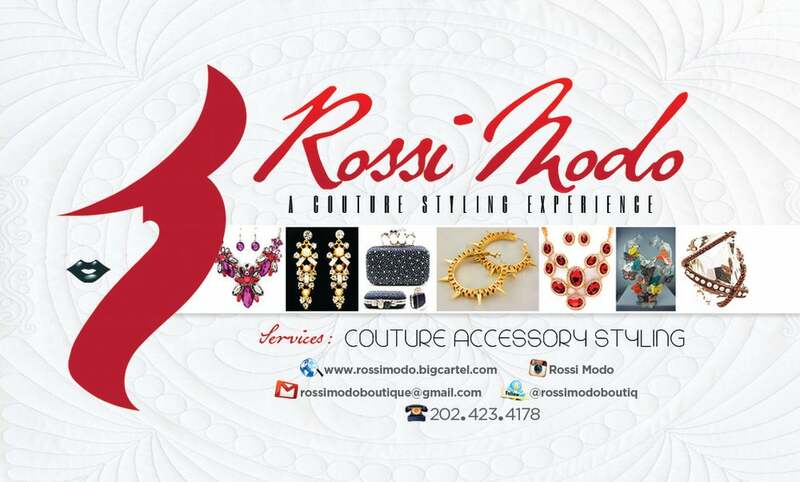 To support our couture accessory styling we also take custom request. Please contact us for further information for custom orders.